You remember all those fees you paid from American Airlines that they described as mandated by the government? The U.S. Department of Transportation (DOT) fined American Airlines $60,000 today for violating the Department’s full-fare advertising rule. And just to show you that one person speaking up can make a difference: the fine was imposed thanks to a customer complaint. 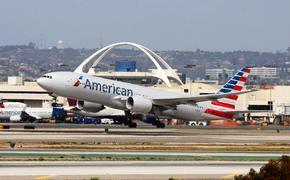 According to the DOT, American Airlines agents told consumers that certain surcharges levied by the airline were government-imposed taxes. The DOT ordered the carrier to stop making that claim immediately. Under the full-fare advertising rule, the first price quoted for air transportation made by an airline or ticket agent must state the consumers' entire price, including all mandatory taxes, fees and airline surcharges. Airlines do not have to break the components of the fare down, but if they do, they must accurately show the costs of the services or taxes. Again, the whole process was springboarded by a customer we'd love to meet. 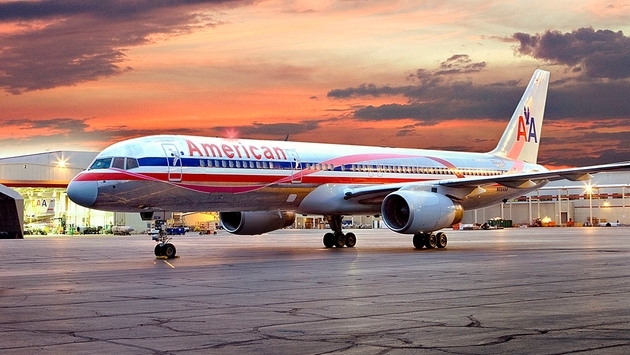 The Department’s Aviation Enforcement Office then investigated what American Airlines was telling potential passengers regarding taxes and surcharges. The department found that the airline's telephone reservation agents mistakenly told consumers that several taxes and carrier-imposed surcharges were all government taxes on numerous instances in 2012 and 2013. Instead, a great deal of these charges were not government taxes but fees imposed by the airline itself, including fuel surcharges. Pop-ups on the airline’s website also allegedly claimed that these surcharges were taxes and American issued a reservation bill labeling surcharges as taxes "on at least one occasion." In response, the carrier has corrected its website and provided additional training to its agents.